Your baby’s first year is made up of a succession of memories and milestones that, although celebrated at the time, are often forgotten later on. Now you can record and treasure every moment of your baby’s first year. With adorable illustrations by Alicia Padron, these beautiful journals have room to record memories, favourite things and all of those special events that happen in your baby’s first year. 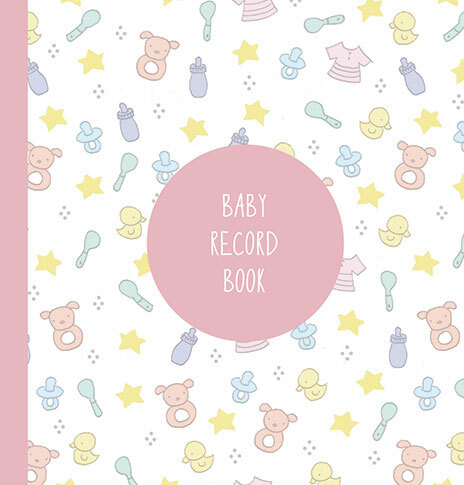 Record all your memories of your baby girl with this beautiful record book, illustrated by Alicia Padron. Record all your memories of your baby boy with this beautiful record book, illustrated by Alicia Padron. 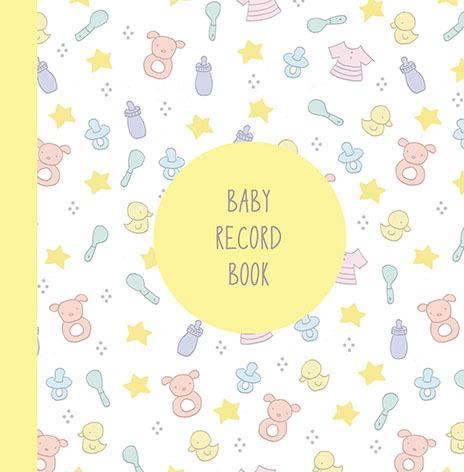 Record all your memories of your baby with this beautiful record book, illustrated by Alicia Padron.